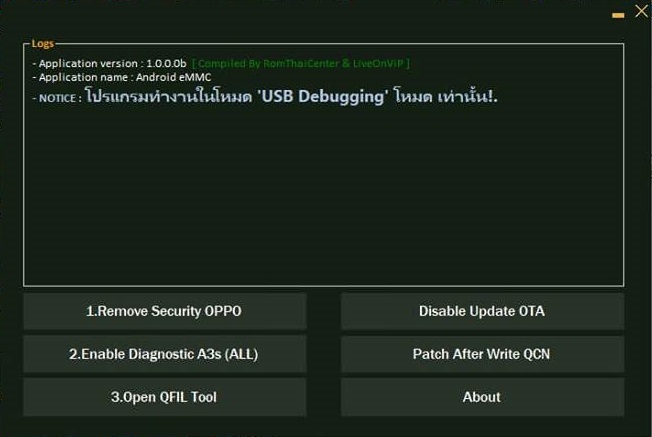 Oppo Oppo A3s Network Unlock Tool is a small application for windows computer which allows you to network unlock the Oppo Smartphone in a single click only. Credits: OMH Oppo Userlock Remover is created and distributed by Hunte rUnlocker Team. So, full credits goes to Hunte rUnlocker Team (developer) for sharing the tool for free.